Personal Products and Services designed for your financial situation now and in the future. We have a range of home loans to suit your needs. Personal Loans to help you manage your lifestyle and expenses. Transaction accounts to match your lifestyle. A range of savings products to make saving easier. Investment products to match your investing strategy. Insurance products to protect your assets and future. Products and services to protect and grow your business. Business loans and overdrafts to help you manage your business finances. A flexible transaction account to manage your business financials. Saving and Investment accounts designed for businesses, clubs and societies. Commercial Insurance products to protect your business assets and finances. Bank Transaction Feeds helping business owners. Services to help you manage your finances and make it easy to work with us. 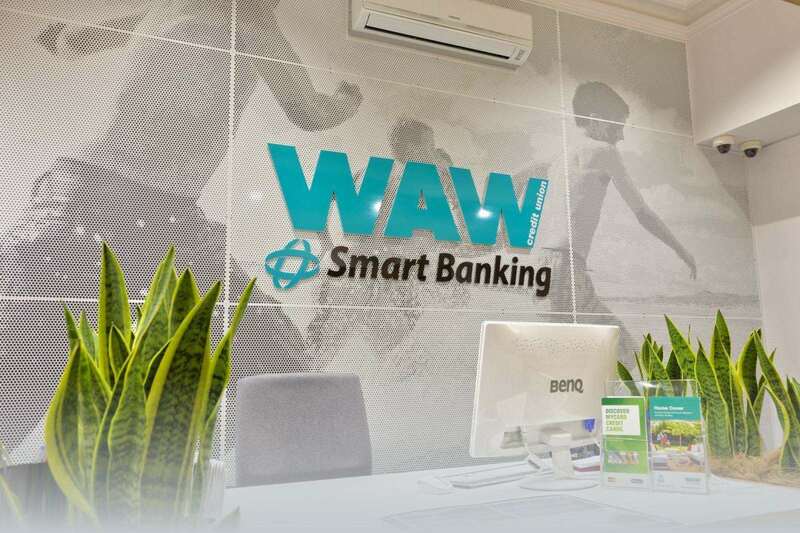 Whether you want foreign currency for an overseas trip or to send an online telegraphic transfer, WAW can help. Netlink allows you manage your WAW accounts when and where you want to via the internet. BPAY is the easy, cost effective way to pay your bills. Download our rates and fees documents. Convenient 24 hour access to your accounts using telephone banking. Transfer your own funds online via our Netlink Internet Banking facility. WAW Customers can receive their statements electronically with our eStatement service. Find a payments option to match your lifestyle. Our Mobile App allows you manage your WAW accounts from your smartphone via the internet. WAW Credit Union customers and cardholders can use any of the 3,000 rediATMs across Australia.